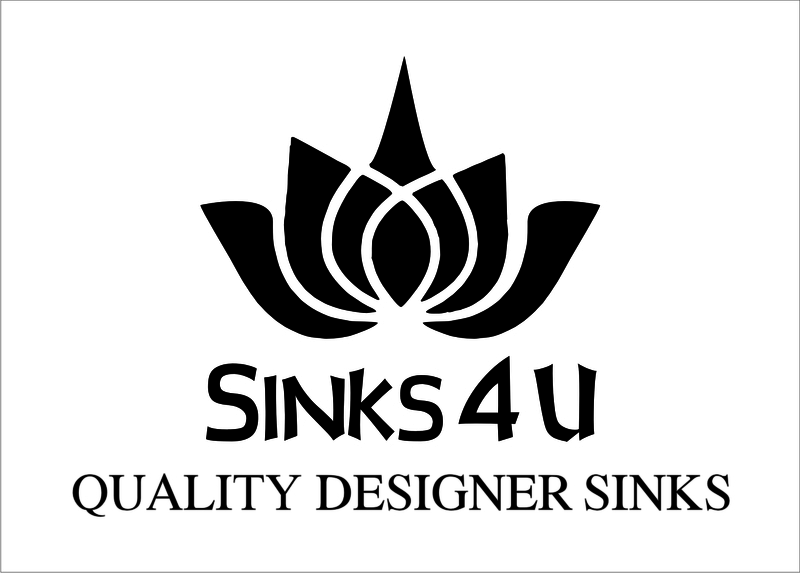 Sinks 4 U offers elegant high quality Handmade Designer Sinks. 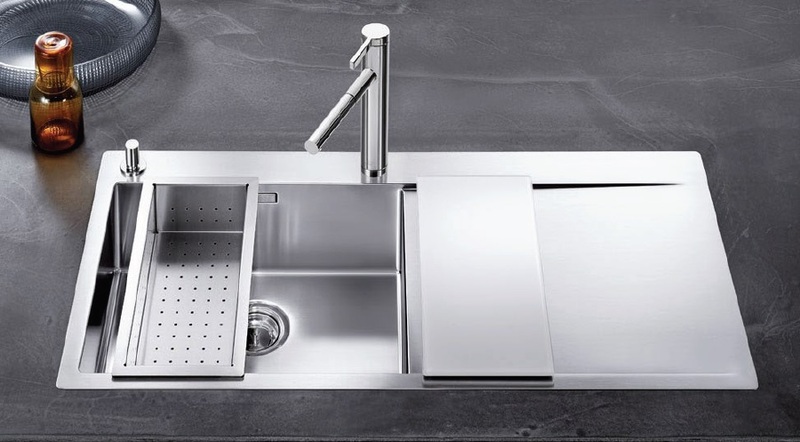 All our Handmade Sinks are made out of a quality Stainless Steel and built in heavy gauge steel suitable for both Commercial and Domestic Use. 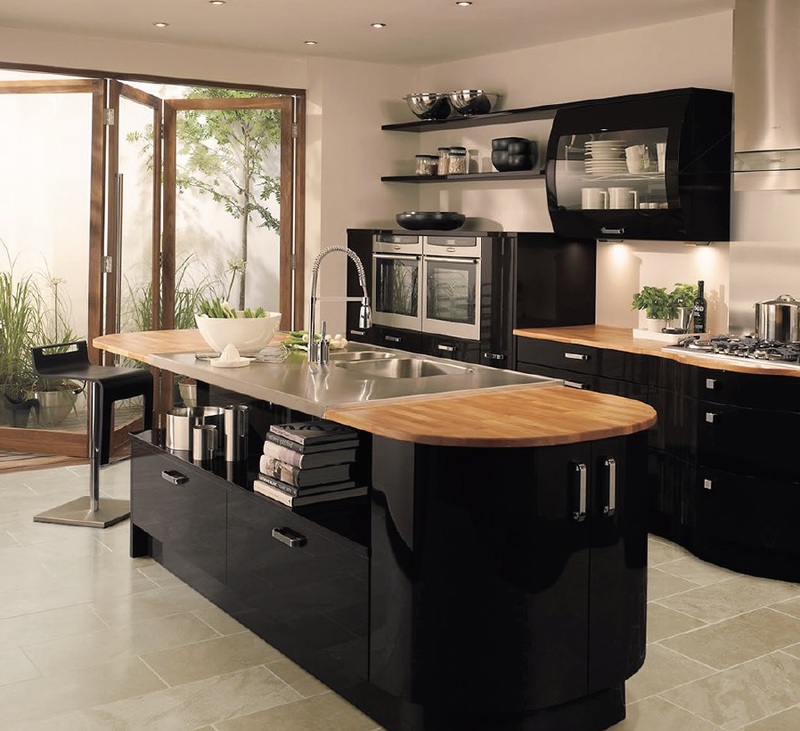 We offer Simple Elegant Designs to enhance and offset any Kitchen providing an affordable and practical solution. 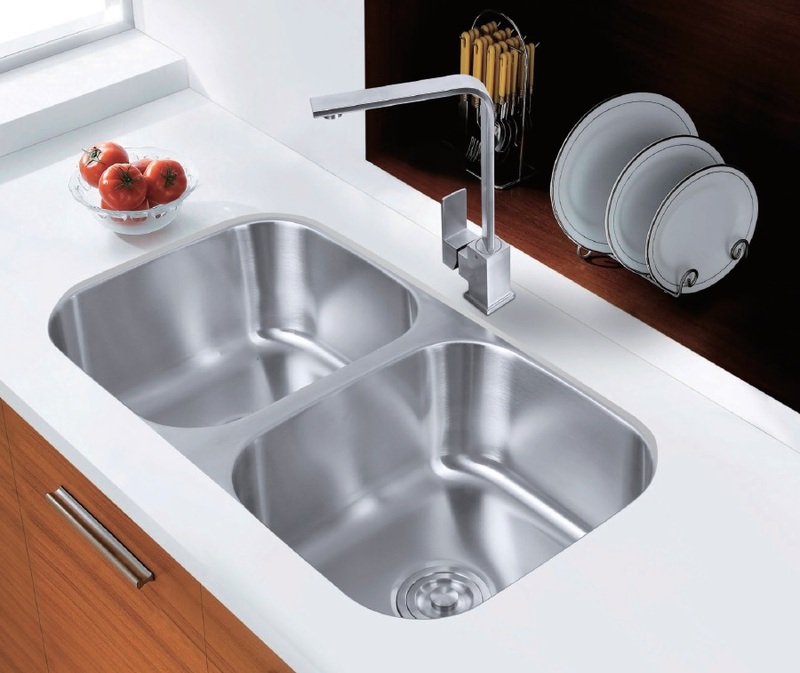 Recent trends have show that customer want large simple single and deep units which are beautiful and easy to use. 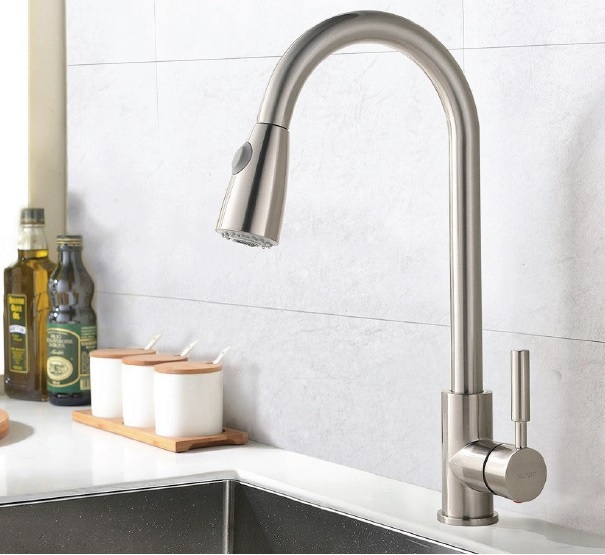 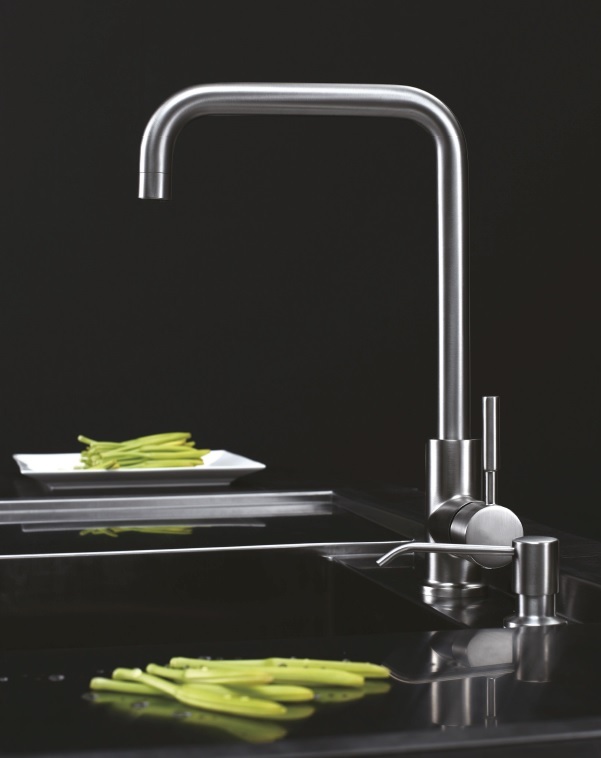 Sinks 4 U also offers Simple Elegant Taps which are carefully selected to complement our sinks and to add style to any Kitchen. 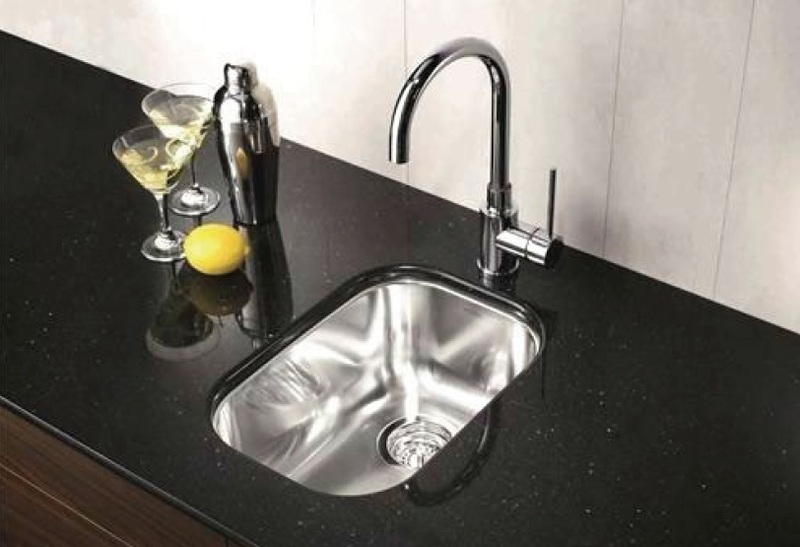 All our sinks are manufactured to a high quality standard. 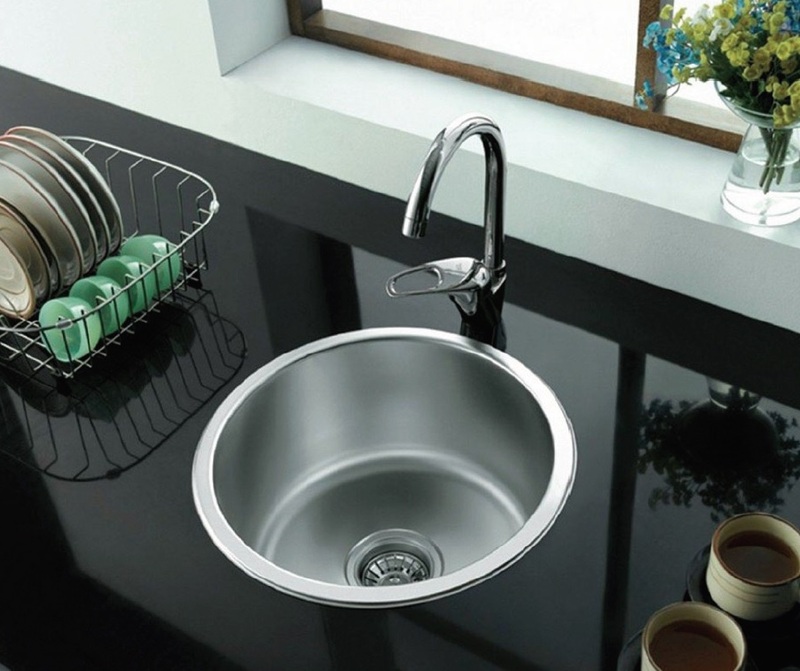 We take quality seriously and want to ensure you get the best products. 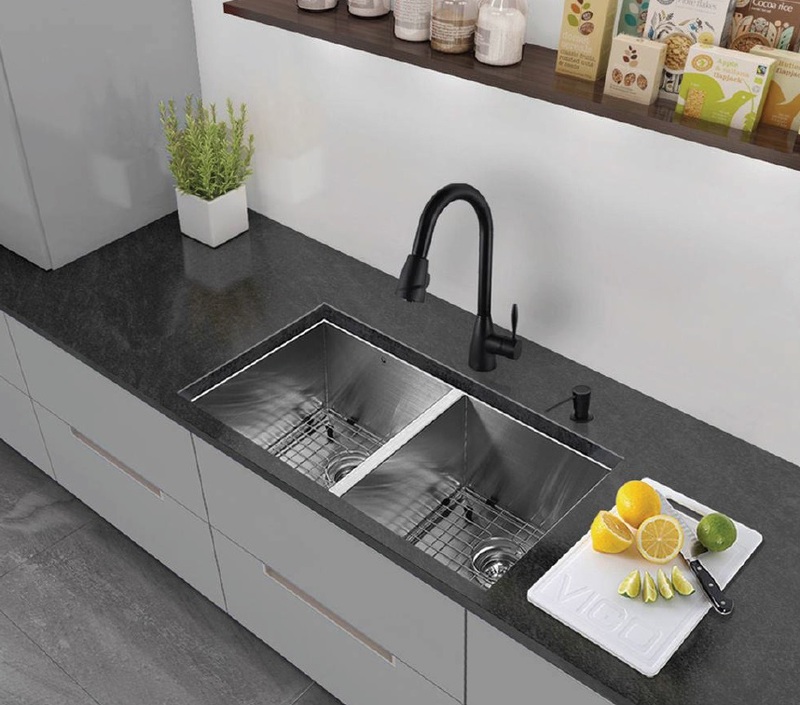 Our selected Sink and Tap range are handpicked to offer the best solutions for 2017 and beyond. 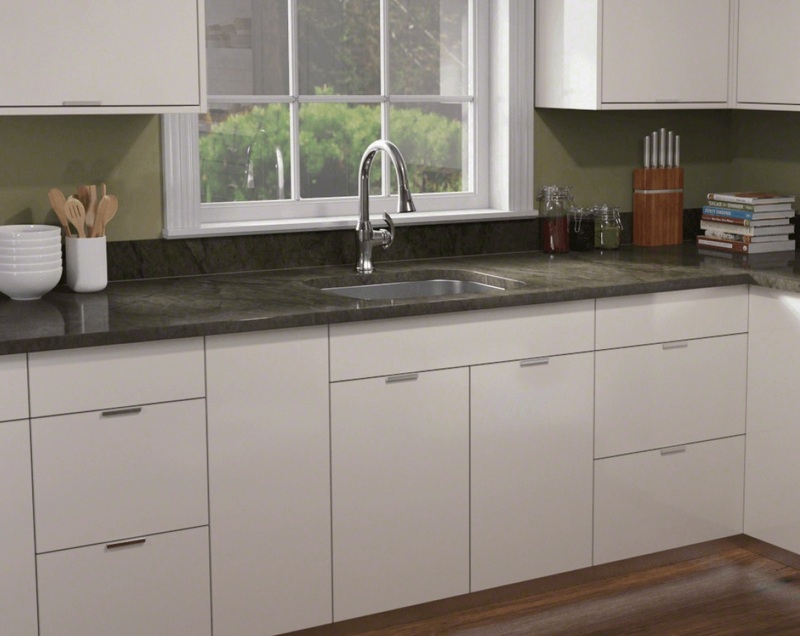 During manufacturing we add a quality finish to all our products. 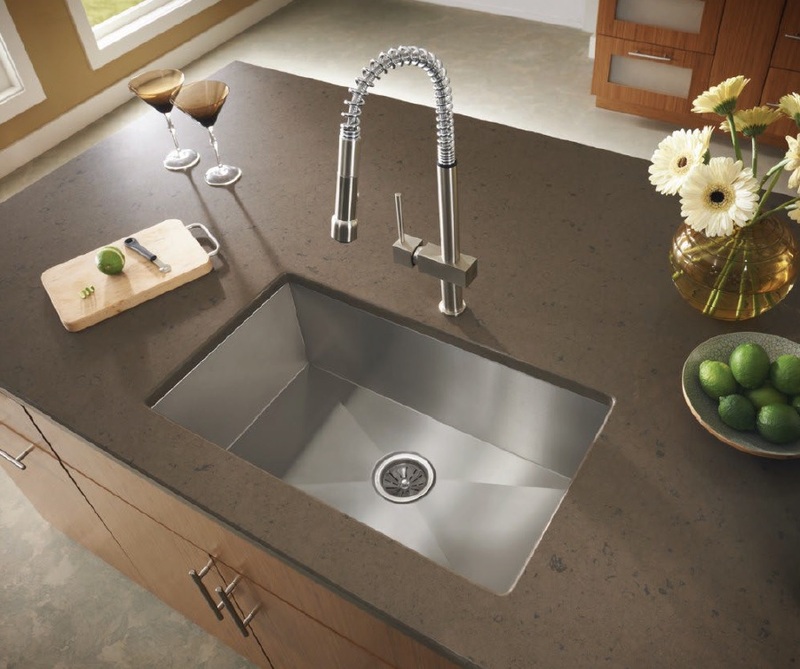 We offer Brushed Steel Finish which ensures that sinks are always easy to clean after use. 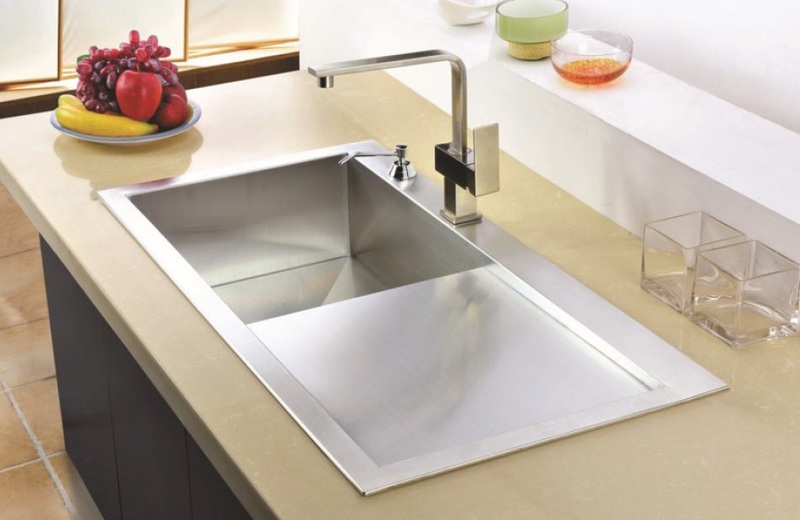 We offer under mount as well as top mounted sinks. 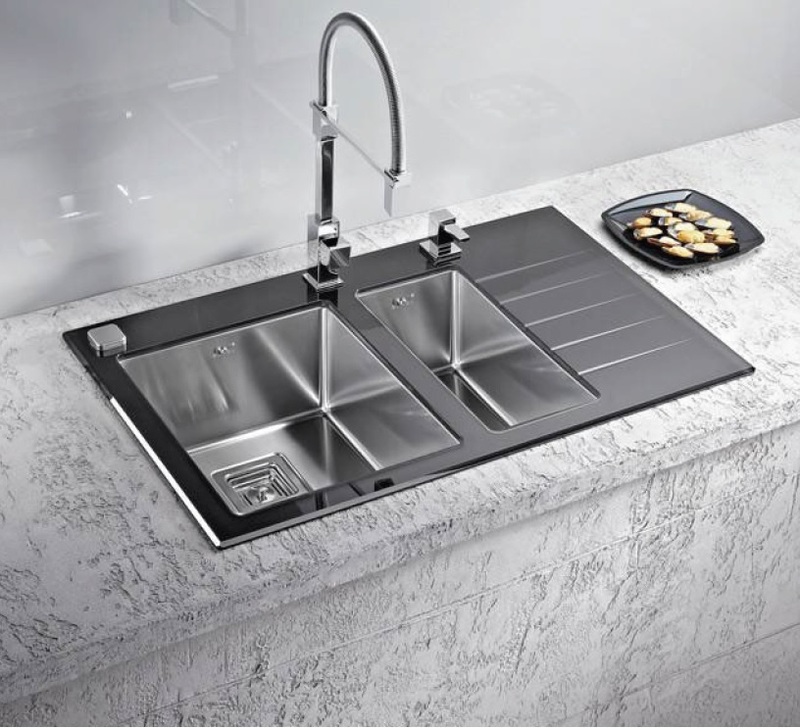 Both designs will add elegance and a luxury finish to your Kitchens. 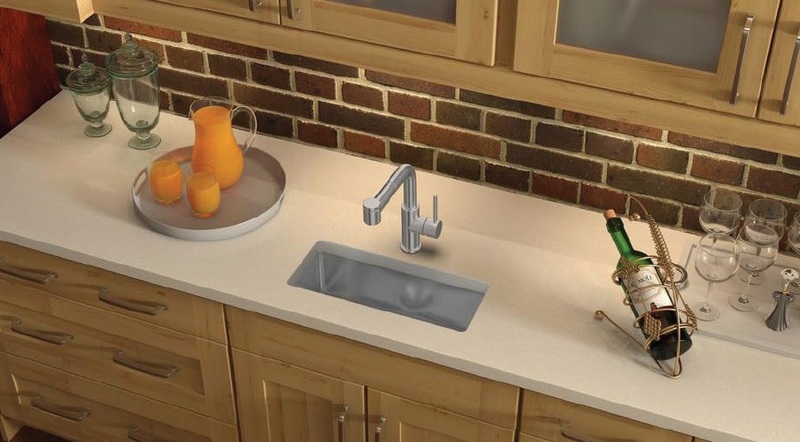 Sinks will be suitable with Granite, Stone or Traditional wooden worktops. 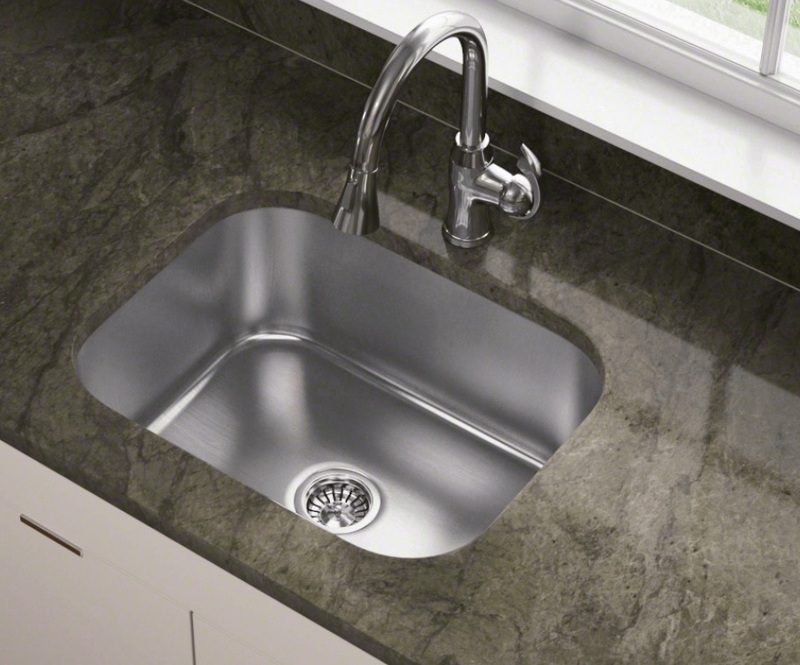 Our sinks have deadening pads to ensure all noise is kept to minimum when in use. 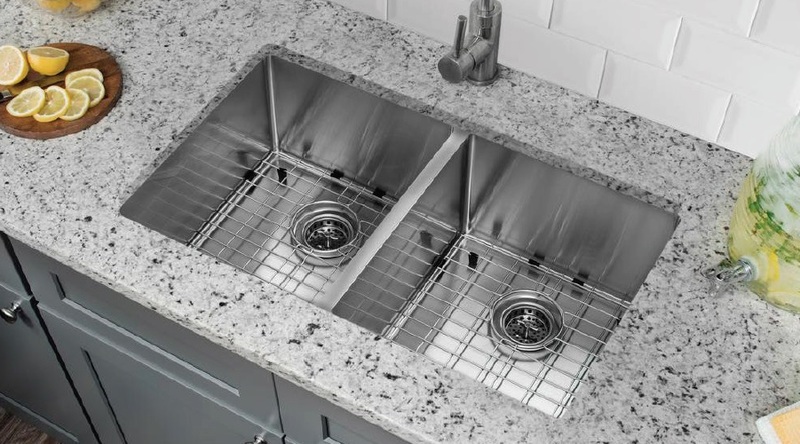 All sinks have over-flow facility. 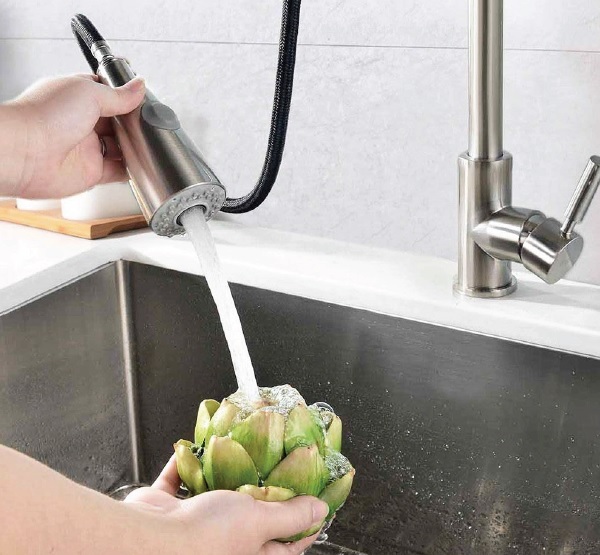 -Waste Kit + Drains and Pipes, all packed in a carton with template. 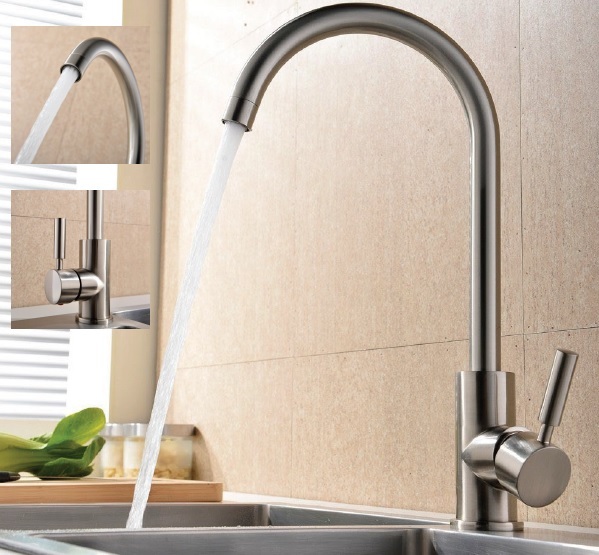 Just select a Stylish Tap to go with your choice of Sink.